I am a strong believer that Agility is for everyone and every dog that is physically capable of performing the equipment safely. I work very hard to ensure a safe class environment for all dogs and humans in the class. Agility is an amazing sport that can be fun for the recreational participant all the way up thru the National competitor but the benefits of training for this sport aren’t limited to the agility ring and that’s the real benefit. Dates, Times & Registration: Feel free to register online, email me, or Contact Me! Interested in teaching your dog agility? This is the place to start! 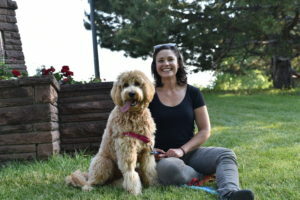 You’ll learn foundation skills your dog needs to know in order to perform well on the course and have fun with you such as body awareness, driving ahead, and how to pay attention to you. You’ll learn foundation handling skills such as the front cross, rear cross, and blind cross so you can tell your dog where to go and when. You’ll both learn proper execution of various pieces of agility equipment including jumps, tunnels, and the pause table. Classes are all weather dependent, classes will be postponed for rain, snow, thunder, and temperatures below 32 degrees Fahrenheit. Postponed classes will be rescheduled and can be made up. Pick up where you left off with Agility 1. Learn how to train your dog to understand and love more complex obstacles such as the A-Frame, Dog Walk, Weave Poles, and Teeter. You’ll also start stringing obstacles together in very short sequences. Together you’ll learn great training skills and how to cope in an exciting environment as well! This class will focus on building confidence and independent performance on contact equipment specifically the Teeter, A-Frame and Dog Walk. This class is for dogs that have completed Agility 1 and 2 or would like to perfect their performance that may or may not be broken. This class is for dogs and handlers who have a basic foundation in obstacle and handling skills. The focus will be on continued improvement of obstacle skills as well as short sequences. Agility 2 or instructor permission is a prerequisite. 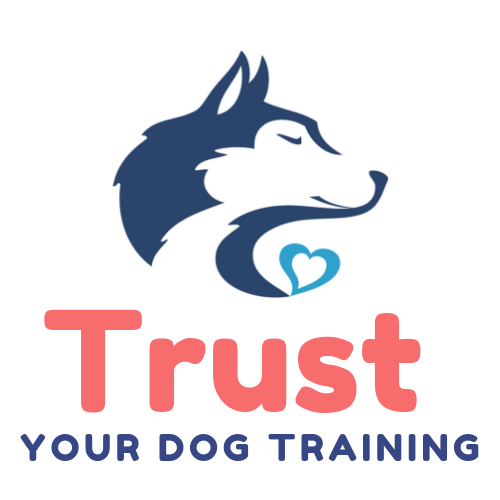 Whether you just want more attention on the field/equipment or if your dog can’t handle the group environment yet, this class provides you with more one on one attention without the private price tag. There will only be 2 dog/handler teams in this class and you’ll take turns working one at a time while practicing other behavioral skills during downtime.